Positive People Placement | permanent and temporary staffing services in the Banff, Canmore, Kananaskis and Lake Louise area. 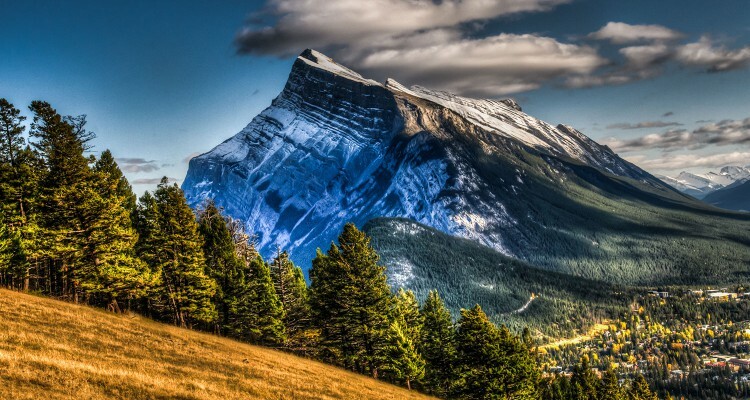 We are your best resource for Temporary, Seasonal and Permanent Staffing Services in Banff, Canmore, Kananaskis and Lake Louise! Visit our Job Listing page for currently available long-term positions. 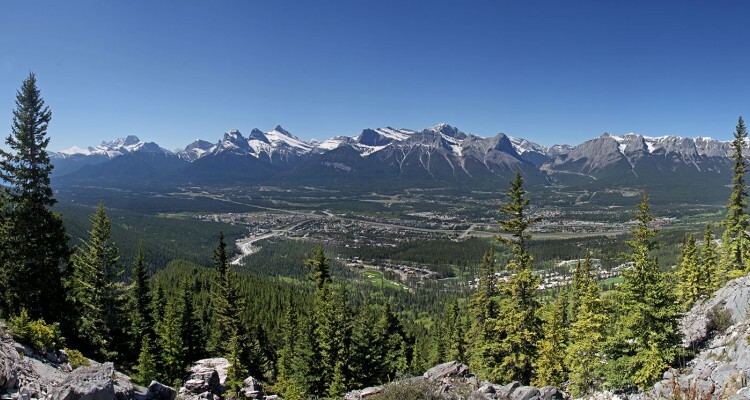 Permanent and Seasonal Work Opportunities for Canmore, Kananaskis, Banff and Lake Louise area! We pride ourselves in our commitment to assisting businesses with the highest quality and most responsive attention to staffing requests available! Positive People Placement (PPP) is the largest and only locally based provider of permanent and temporary staffing services in the Bow Valley. We pride ourselves in our commitment to assisting businesses with the highest quality and most responsive attention to staffing requests available. We go above and beyond to meet the needs of our workers and our clients! We offer a full range of employment services from temporary and seasonal employment assistance, to permanent recruitment, payroll services and HR consulting. Whether you are looking for work or looking for a reliable source of workers, we can assist you! Please browse through our website to learn how Positive People Placement can assist you! Part-time laundry assistance position available in Dead Man's Flats starting immediately. Stop by our office for more information! 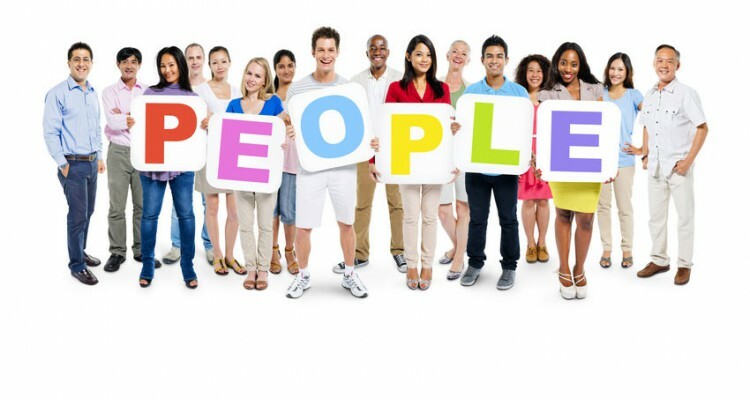 Contact Positive People Placement for your #staffing needs. We provide #temp and #permanent staff within the #BowValley!